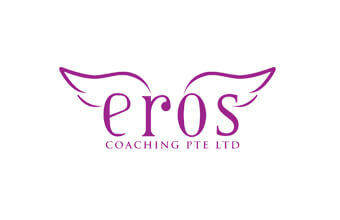 Eros Coaching led a group to visit condom factory, Medical-Latex in Johor on Saturday 24 September. This is a picture I took before entering the premises. 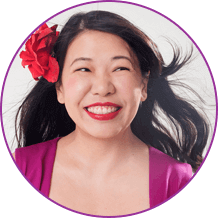 I do not have immediate plans to organise a second visit, but if you like to be put on the waiting list, please drop me an email at info@eroscoaching.com. For her second trip to Singapore in Oct 2011, Uma will explore and explain the history of Tantra as a spiritual philosophy in ancient India and how it is as relevant, important, and meaningful today as it was in days gone by in “Introduction to Tantra”. Full details here. For her second trip to Singapore in Oct 2011, Uma will be conducting some never-before sexuality education workshops. Full details here.